Are you looking to record your own vocals, poetry or an audio book? Are you a member of a band that needs a demo tape for submission? engineer, can make that happen. The East End Arts Jesse F. Sherman Recording Studio is a fully functional recording facility, consisting of a control room, isolation booth, and live room large enough for a small orchestra or rock band. East End Arts' Midas Venice 24 mixing console has excellent analog to digital conversion quality and interfaces with new iMac computer equipped with the industry standard Protools recording software. East End Arts' recording studio has a full range of quality microphones and outboard gear to suit any client’s needs. The East End Arts Jesse F. Sherman Recording Studio is located in the EEA Carriage House on the grounds of East End Arts, 133 E. Main Street, Riverhead, NY 11901. There is a two hour minimum for a recording session. 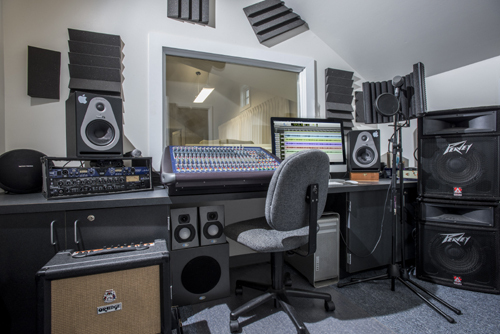 Recording studio time needs to be reserved two weeks prior to session at a mutually agreed time and will be based on sound engineer and space availability. To schedule studio time, contact Diane Giardi, East End Arts Education Director at dgiardi@eastendarts.org or 631-369-2171 for scheduling prior to payment. Our sound engineer can answer any questions regarding the production of your project. A 50% deposit is required at time of reservation. The remaining balance is due at the beginning of the first session (non-refundable deposit if cancelled less than one week prior to session). 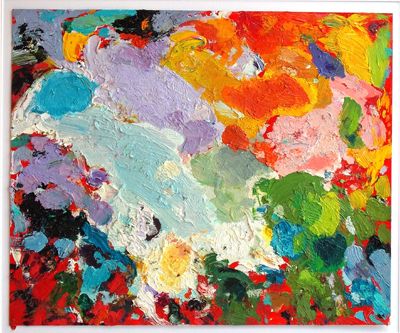 East End Arts agrees not to sell or distribute any project that is recorded at our studio without the permission of the artist. All recording time is by appointment only. Give a gift certificate for a recording session this Holiday Season! Available by calling 631-369-2171. 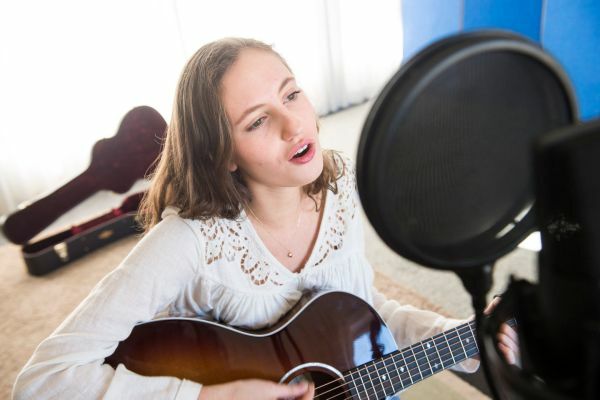 "Our recording studio will be a great resource for student, emerging and established musicians to take their talents and career to the next level with a professional recording of their work for promotion, sales, for themselves, and more. 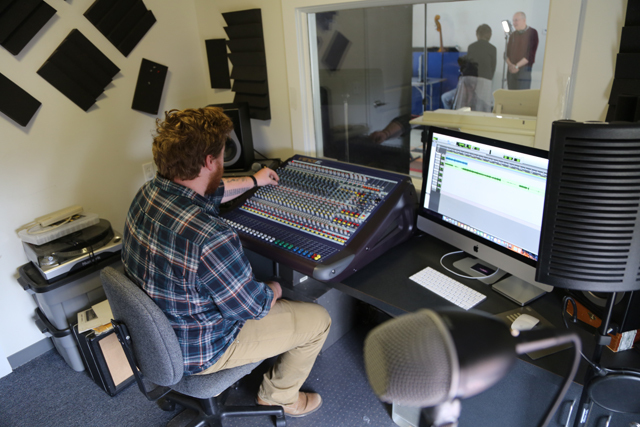 Our rates will be very affordable in an effort to make the recording studio accessible to all. We are pleased to offer this opportunity to the many musicians – budding and professional – across Long Island. This recording studio would not have been possible without a vision, funds, time, and expertise – special thanks to the Joel Foundation, Bill Sperls, Noah Gorman, Paulette Sherman and her family, and the Town of Riverhead for their dedication to this project. We are so grateful to everyone involved in making this a reality."